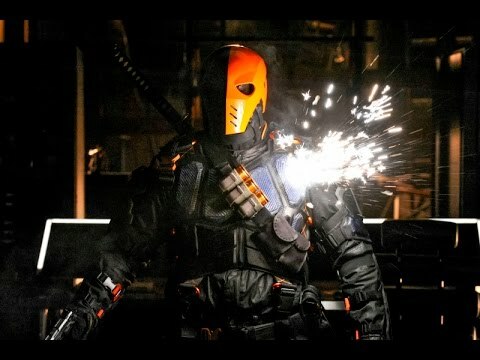 Scene from the latest episode of Arrow. 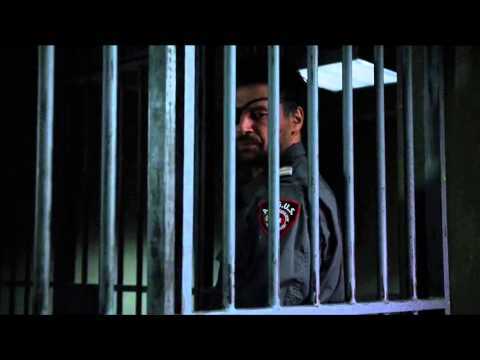 Oliver goes to see Slade in Argus Prison. Season 3 Episode 14. Eleven Slade http://elevenslade.com/ Filmed and edited by Documented Video Productions www.Documentedvideo.com.